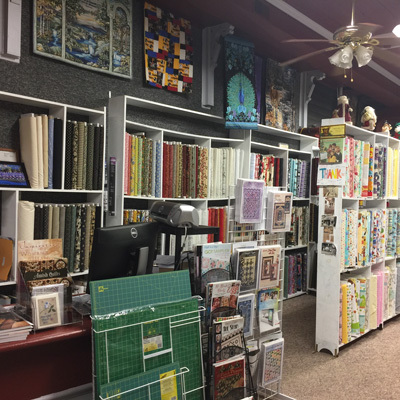 At Amazing Stitches you will find a fully-stocked quilt shop with what you need every step of the way. We have thread, patterns, a full line of fabric, kits and notions. And when you're finished, we can connect you to a local quilter. Based on feedback from the embroidering industry, the Embroider Buddy® original line of stuffed animals was created to give embroiderers a quick and easy way to customize gifts and souvenir stuffed animals – for themselves, their businesses or their customers’ needs. These soft, huggable animals are ready to be personalized. Stop in today to check them out!